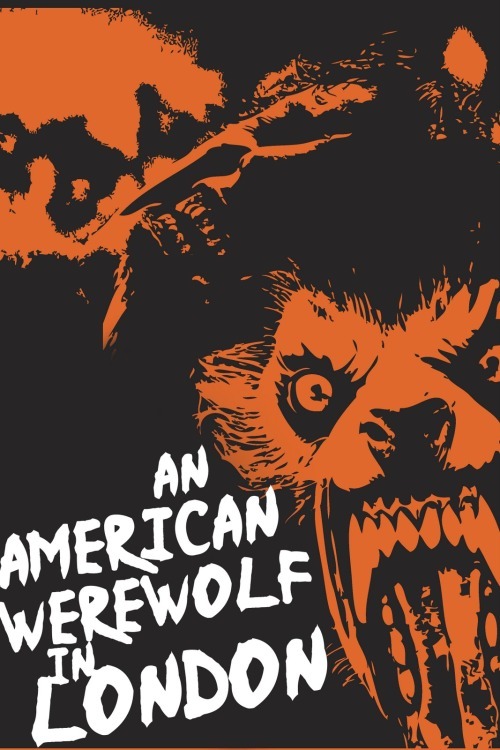 1981 was a huge year for lycanthropes with the release of The Howling and Wolfen, but the best werewolf movie that year, and possibly of all time, was John Landis’ An American Werewolf in London. I’m not even worthy of writing anything savvy or new about one of my horror idols, Rick Baker, Grand Supreme of Horror Makeup, for his creation of the greatest monster transformation scene ever (creature fx 4EVAA) so I’m respectfully not going to try. There’s a killer soundtrack, classic Landis humor, and scares-a-plenty; all I have left to ask is who’s up for happy hour at the Slaughtered Lamb later?